Since obtaining his Physiotherapy degree in 2011, Param has been working to help people of all age groups live active and healthy lives – at work or play! He has been working in a private clinic for most of his professional career. Param considers working with patients to be a partnership – one where he provides diagnosis, treatment, education, guidance and feedback to assist them in making decisions that result in achieving the best possible outcomes. 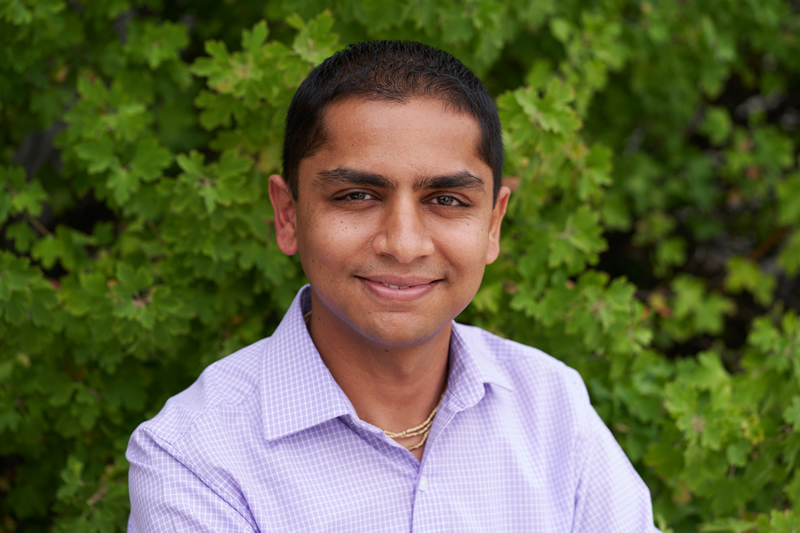 Since graduating in 2011, Param has continued his studies – earning an Honors Diploma in Fitness and Health Promotion, and Acupuncture certification through AFCI. He has also taken post-graduate training in vestibular rehab. Currently, Param is pursuing his Diploma of Advanced Orthopaedic Manual and Manipulative Physiotherapy through the Orthopaedic Division of the CPA. In addition to staying active and healthy himself, in his spare time, Param loves to meditate, read and spend time with friends and family.